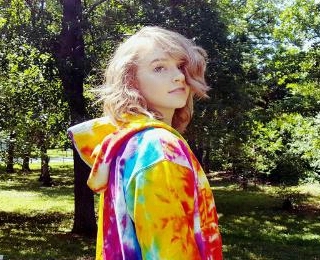 Sophomore Samantha Townley is in her first year writing on the Wildcat news staff Some of Townley’s school activities include Speech Team, English Club, Journalism and Garden Club. Townley enjoys drawing, watching the Harry Potter series, cheering on the Warsaw football team, and cuddling with her two cats, Buzz and Azlan. Townley hopes to become a graphic designer for either Pixar, or Funimation in her future.